Extra virgin olive oil of high quality from olive varieties Arbequina and Picual. Fine and mild aroma of green grass and ripe tomatoes. Ideal for all salads and grilled meat and fish. 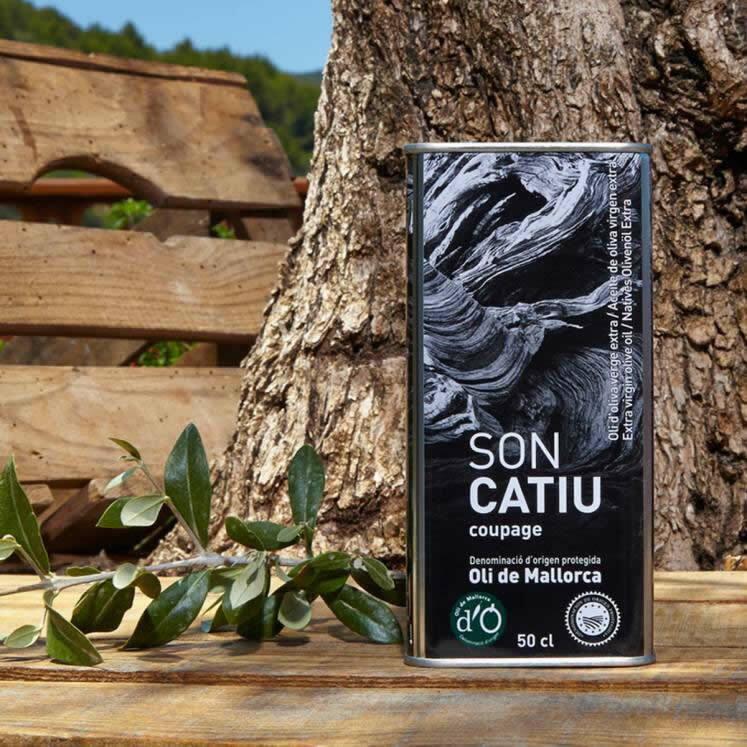 With Designation of Origin "Oli de Mallorca".